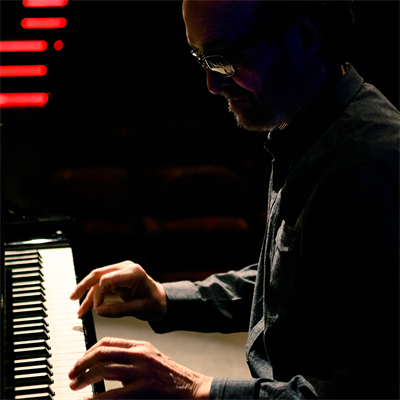 Gesa Power House Theatre presents "An Evening with George Winston" on Friday, September 20 at 7:00 p.m.
George Winston’s classic albums, "Autumn" and "December," are perennial favorites, along with "Winter into Spring," "Summer," 2017’s "Spring Carousel – A Cancer Research Benefit," as well as two volumes of the compositions of Vince Guaraldi, two volumes of benefit albums for the Gulf Coast disasters, and six other solo piano albums. 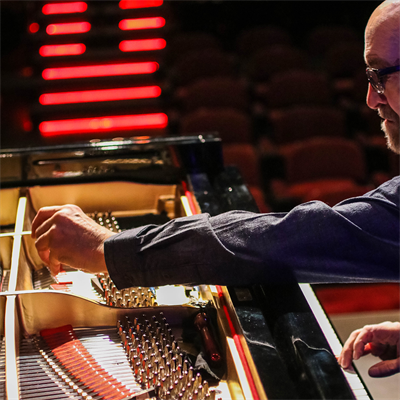 George Winston will release his 15th solo piano album, "Restless Wind," via Dancing Cat Records/RCA Records on May 3, 2019. The album is available for pre-order now. 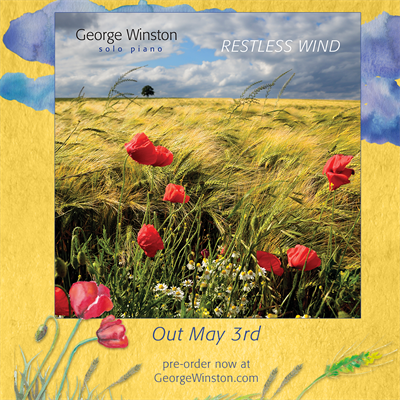 Restless Wind is a portrayal of Winston’s place in a chaotic world – his compositions extend solace with an idiosyncratic grace. Reserved seating tickets ($45) for this concert are available online at www.phtww.com or by calling the box office at 509-529-6500. Friday, September 20 at 7:00 p.m.